FARMINGTON — The Warming Center will open from 10 a.m. to 2 p.m. Tuesday, Jan. 7, at Henderson Memorial Baptist Church at 110 Academy St. It will continue every Tuesday through Feb. 11. On Thursday, Jan. 9, the Warming Center will be at Old South Congregational Church, 227 Main St., from 10 a.m. to 2 p.m. It will continue every Thursday through Feb. 27. St. Joseph’s Parish Hall at 133 Middle St. will host the center Tuesdays from Feb. 18 to March 25. Everyone is welcome to the center to enjoy socializing and a hot lunch. Soups, bread, fruit and dessert will be offered at noon, and hot beverages and goodies throughout the day. SeniorsPlus meals will not be served this year, so no reservations are needed. 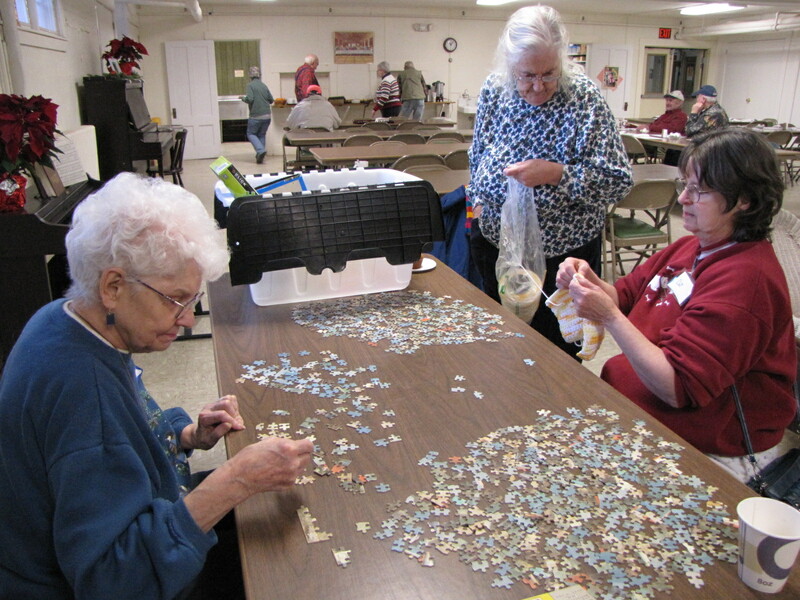 Puzzles, crafts, games and cards are available for guests to enjoy. Any monetary donations will be given to the Franklin County Ecumenical Heating Fund. 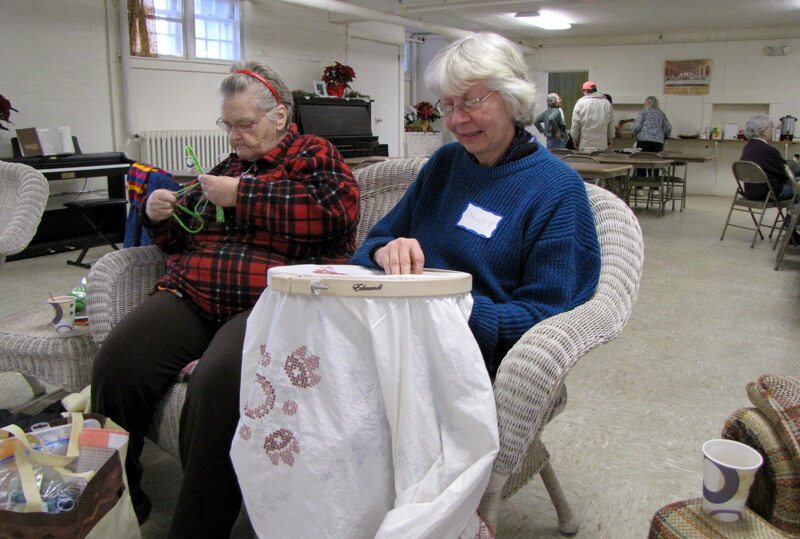 Volunteers are always needed to make soup or goodies, visit with guests, lead a craft activity, or help with cleanup. To volunteer, call Crane at 778-2163 or visit the website at www.faemchurches.org to offer to help. If RSU 9 cancels school on a Warming Center day, the center will not be open.